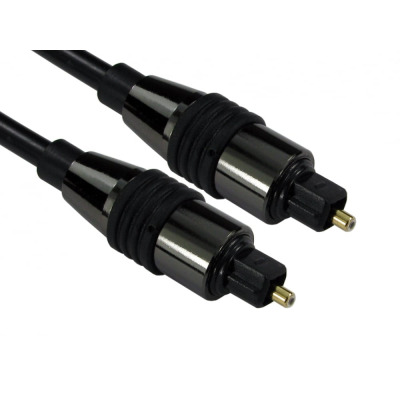 Optical and XLR cables and connections are found on professional audio and stage lighting equipment and are ideal for using when transferring sounding into loud speaker systems. Circular in design XLR connectors either have a 3, 4, 5 or 7 pins which are generally used to balance audio and lighting control. 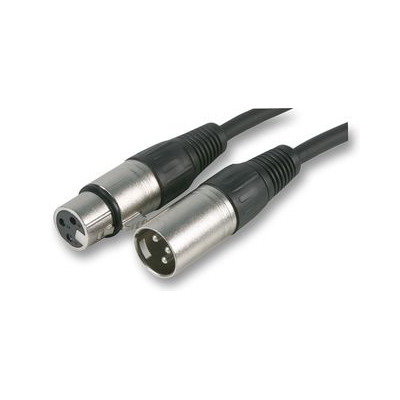 XLR Male to Female Cable.